Product description: With a smoky, herbal aroma, balanced sweetness and lingering bitterness, this 10% ABV Imperial Black is Voodoo Ranger’s biggest, boldest IPA yet. Hops: Azacca, Centennial, Columbus. Malts: Pale, Weyermann Carafa 3. 90 IBUs. 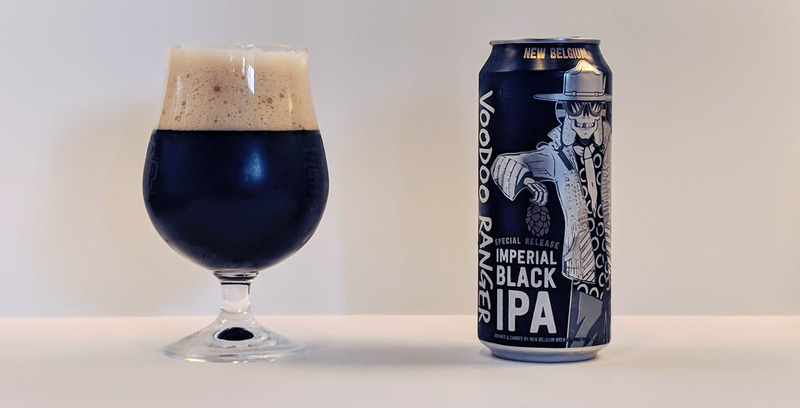 Sampled from a 16oz can with a best before date of March 2019 (no packaging date found), New Belgium’s latest addition to the Voodoo Ranger lineup is clear cola in color with ample, gray foam that sticks around for a good while. 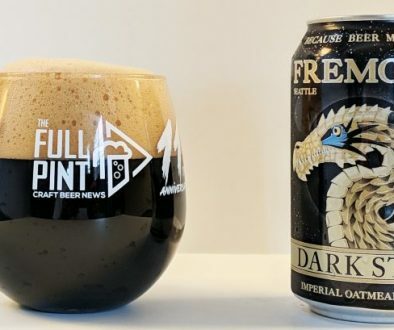 The beer looks fully black once in the glass, but when held up to the light, you see dark brown highlights. Chocolate-covered strawberry plus faint mesquite smoke comes to mind in the aroma. The dry-hop character isn’t as intense as some other Black IPAs I’ve had in the past. Dig in and bitterness is front and center with an aggressive 8/10 herbal hop kick. Loads of brown sugar, strawberry, and red apple flavors blend in nicely for balance to reach a 7/10 sweetness level. Bitterness from the roasted malt is fairly subdued (Weyermann Carafa Type 3 is a dark roasted malt for reference), especially when compared to other Black IPAs. Besides bitter dark chocolate, you do get something else interesting from the Carafa 3 – a subtle savoriness not unlike mesquite smoked meat. There’s a woodsy, savory experience here that I really appreciate. 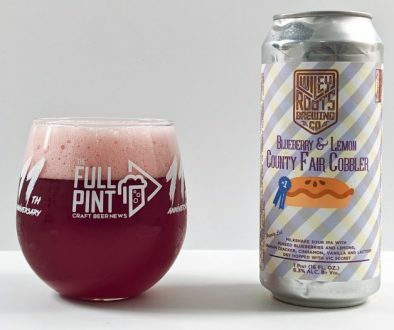 After getting about halfway through the glass, I would peg this at 7.5-8% ABV. I would never guess 10% just because it’s so bitter and almost equally sweet that alcoholic flavors are drowned out completely. Black IPA is one of those love it or hate it styles. I personally love them, but frequently they combine acrid, roasty flavors with abrasive hop bitterness. Thankfully, this new addition to the Voodoo Ranger line has neither. 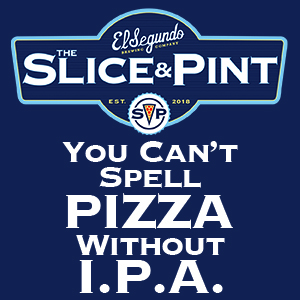 I do wish the ABV was scaled back a bit to 7.5-8% just so that it could be more usable as a regular drinking beer. 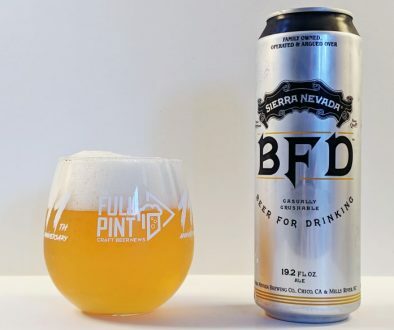 In this larger format plus high ABV, it’s more of a one-and-done ordeal. Still, I think New Belgium nailed it.